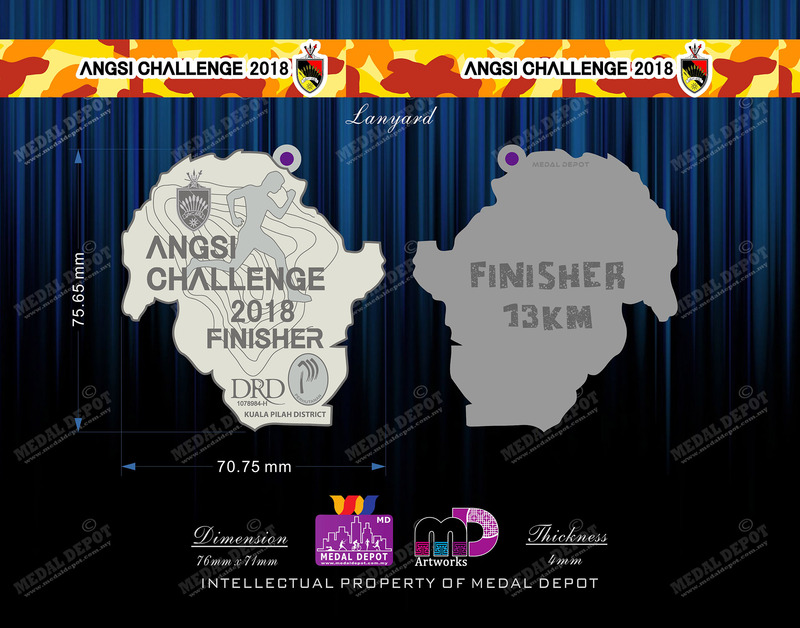 The rules stated may be cited as the Angsi Challenge 2018 Rules. 2.1. 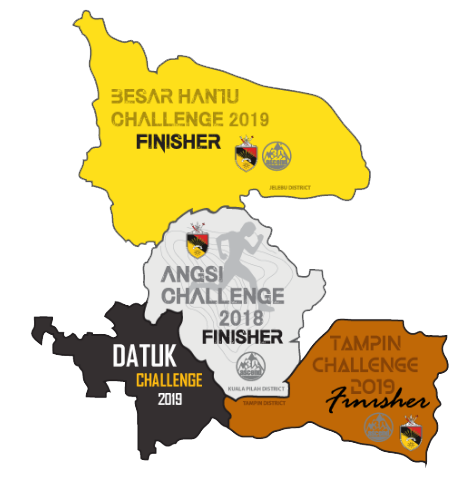 GUNUNGHUB.COM website is the Official Registration Partner for Angsi Challenge 2018. 2.2. Participation will only be confirmed after completed the registration process. 2.2. There will be NO REFUND OF ENTRY FEE once accepted. 2.3. Registration slip must be submitted during Bib Collection. 2.4. 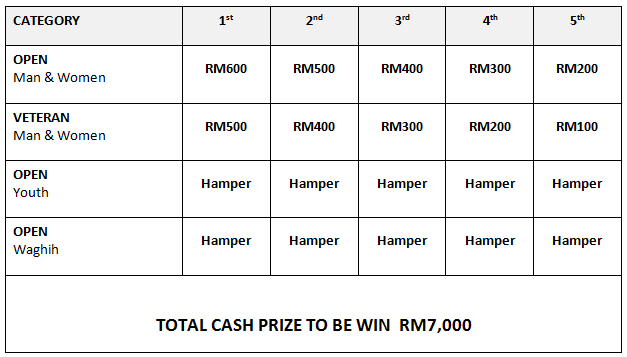 Participants are not allowed to change category after the race entry closing date. 2.5. 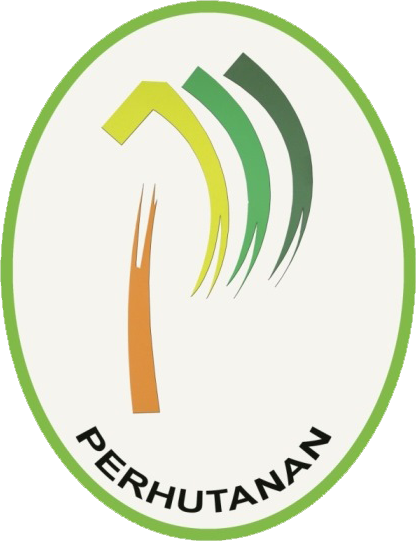 Any changes with registration can be made with a transfer fee additional of RM50. Each participant shall be free to choose his or her own comfy attire for the event. 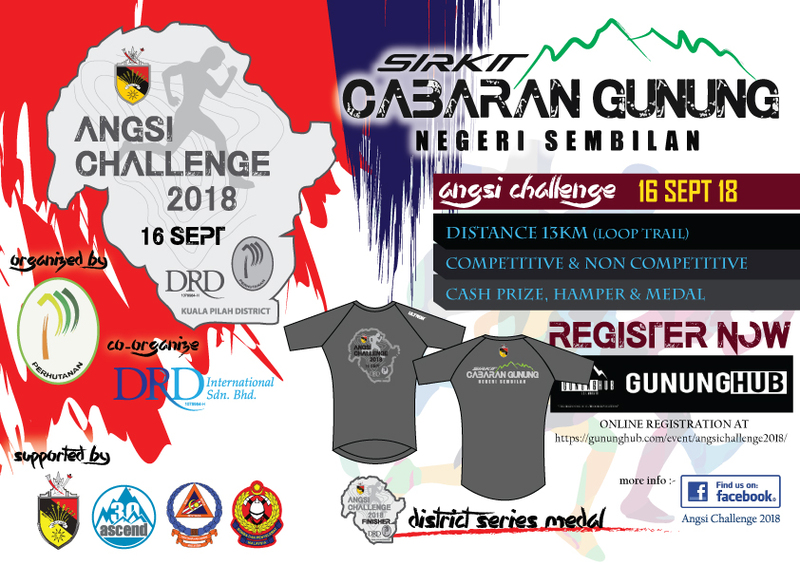 The usage of transparent attire, shirtless or naked is STRICTLY PROHIBITED (Participants are reminded to respect the local sensitivity, religion and running in the mountain trail would expose themself to environment hazards). 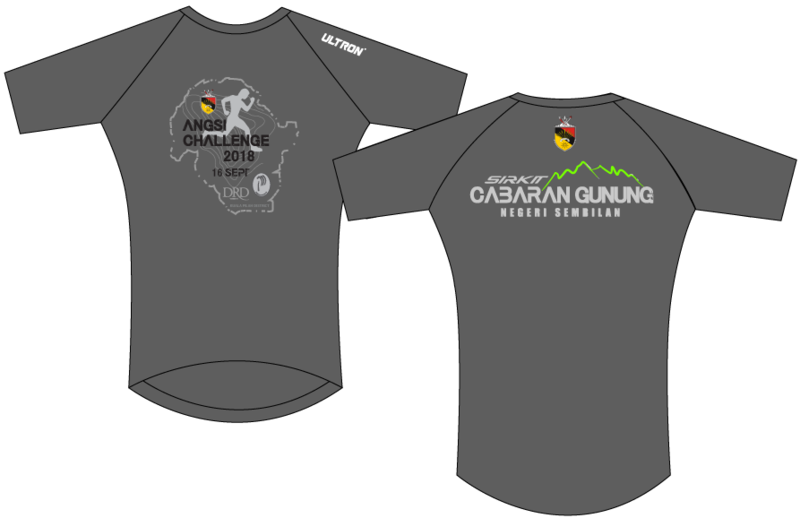 Each participant will be given a race number, which must be affixed with safety pins on the front and back of the participant’s attire. 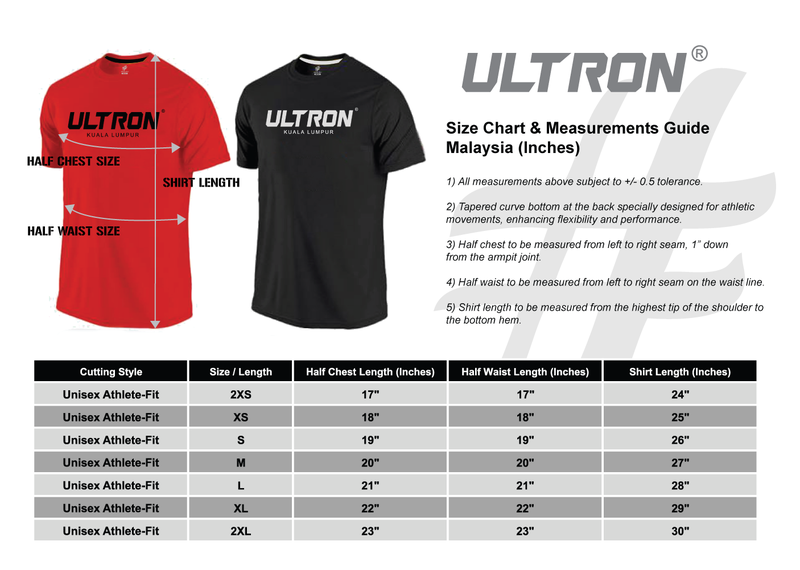 This number is Non-transferable and only can be wear by the registered participant only. 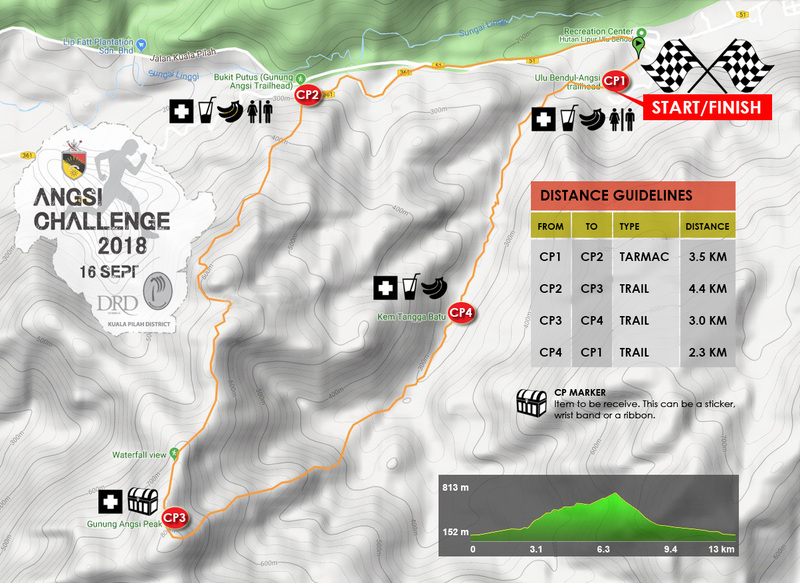 Once the time limit has ended, the race course will be swept and all participants must come down from the mountain on the closest route to the point of transportation. Check Point will be stationed at various location along the event route and each participant is required to pass through the stations, failing which shall result in his or her automatic disqualification. Report on other participants behaviour or event Marshall can be submitted to the Organizer before the race result announced. Insurance coverage for participants is optional to be taken during registration. Participants is advised to have own insurance coverage for personal accident in doing sports activity. The Organizer shall not be liable for any injury or deaths, which occur to any participant before, during or after the event. The Organizer reserves the right to amend the Rules of the Event at any time as it may deem fit to be apply in current situation. Please email to Us and we will attend to your inquiries to the best of our ability.